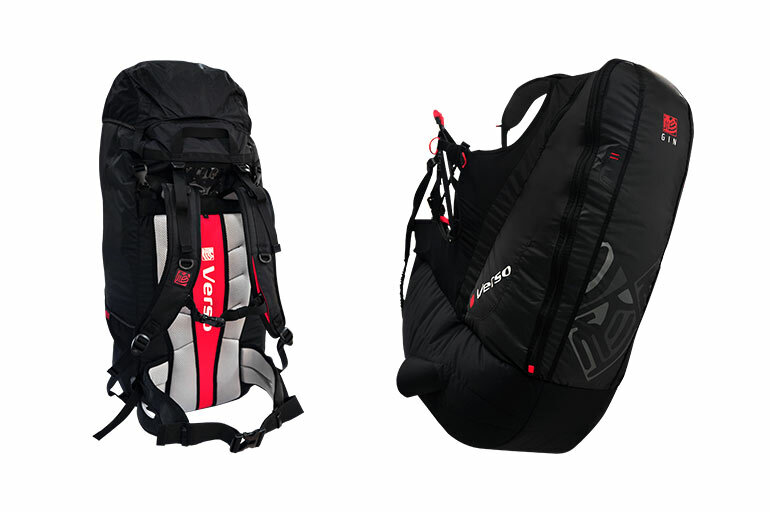 The original Verso is our best-selling harness, and the 2nd generation version retains the essential features of its predecessor. 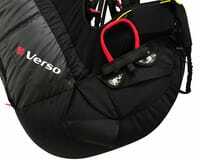 In addition, we have added an airbag pre-inflation system and an upgraded rescue container/handle, making the Verso safer than ever before. 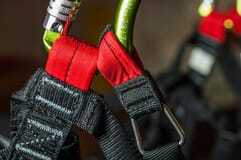 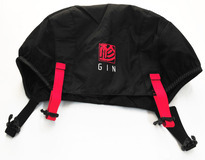 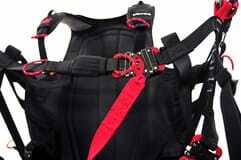 We have also developed an optional footstrap with automatic release system. 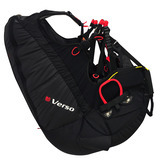 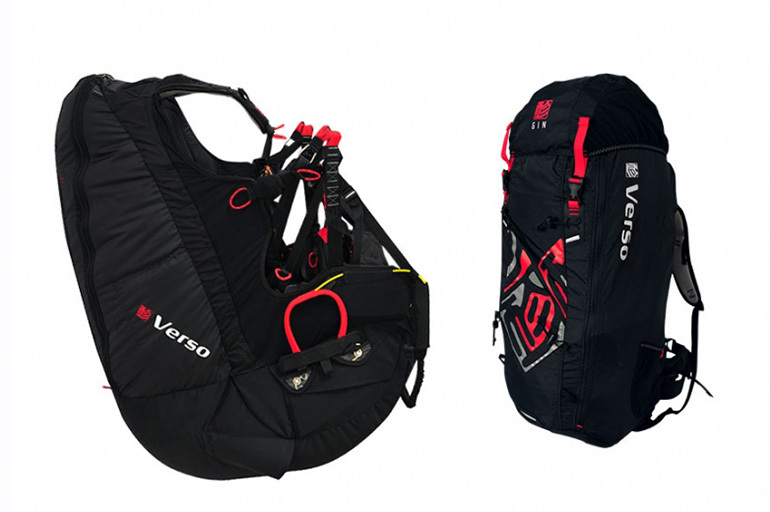 The Verso is certified EN/LTF and available in 5 sizes.